Earlier today (22/10/2013), Apple held a conference in which they announced the iPad Air, the new iPad Mini, the new OS X Mavericks operating system, the new Macbook Pro generation, the new Mac Pro and new features, interface and logo designs for iLife apps (iPhoto, iMovie and Garage Band). The iPad Air is thinner, lighter, more powerful (A7 chip identical to the one in the iPhone 5S) and faster than the 4th generation iPad. It also benefits from an improved camera and faster WiFi. In terms of design, this 5th generation iPad has a smaller bezel around the screen which makes it handier and much better looking. And yes, it can run 64-bit software just like the iPhone 5S. It will be available in white, silver, space grey and black at a starting price of $499. Shipping starts on November 1st. 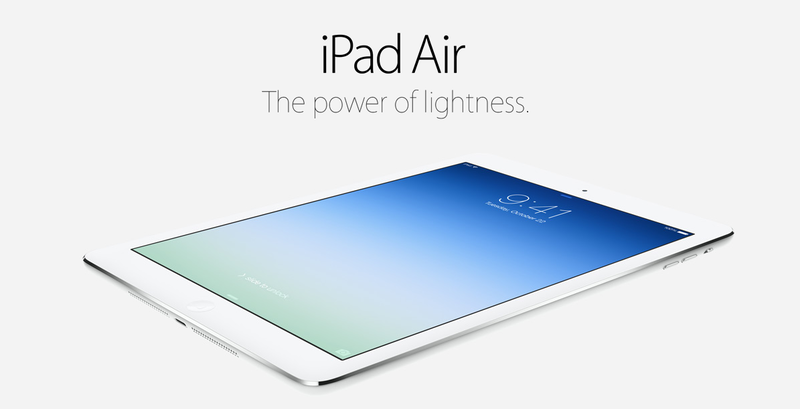 To know more about the iPad Air click here. The new generation of iPad mini finally got a retina display screen. Also, it benefits from the exact same features as the iPad Air which is amazing. You will be impressed by all the stuff you can do with this mini tablet! It will be available in white, silver, space grey and black at a starting price of $399. Shipping starts later in November. To know more about the iPad Mini click here. The new desktop operating system was announced this past june but we had no information about its release date. Well, after going over some new features of OS X Mavericks we got the amazing news that Apple decided to make operating systems available for FREE. And, it will be available today. To know more about OS X Mavericks click here. Basically the new generation of the Macbook Pro is lighter, thinner, faster and has a longer lasting battery. And here came another great pricing move from Apple: They reduced their laptops price by $200. The 13″ inch version price starts at $1299 and the 15″ one starts at $1999. Both versions will be available starting today. 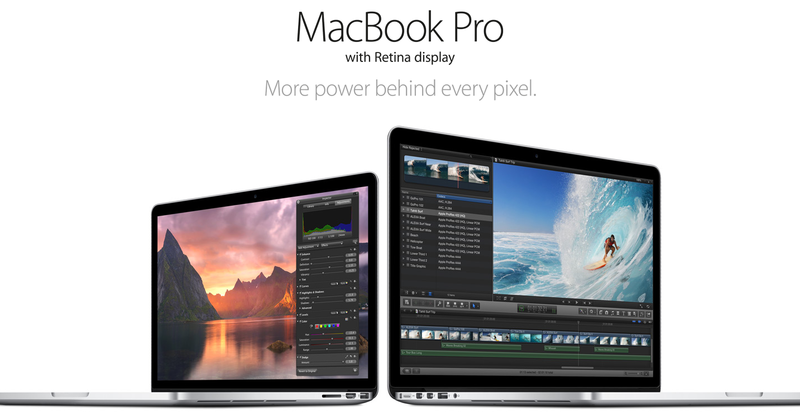 To know more about the new Macbook Pro click here. The new Mac Pro was also announced in June. 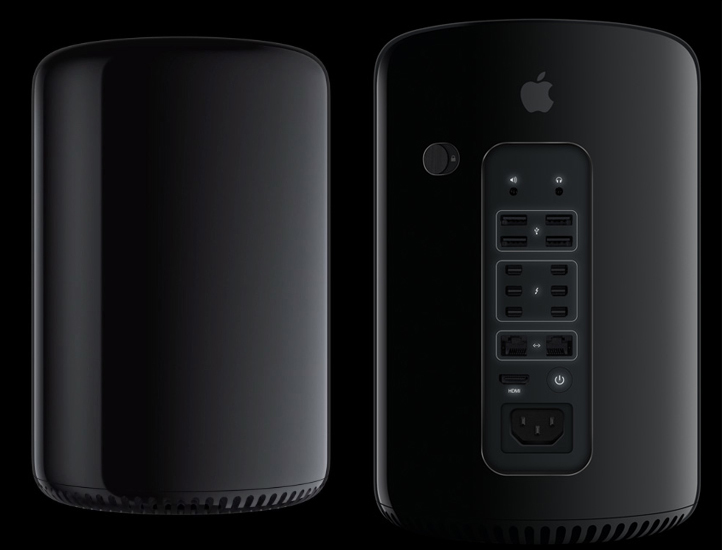 After going through the great features of the desktop computer, Apple announced that the powerful and silent Mac Pro will be available starting December for a price of $2999. To know more about the Mac Pro click here. Along with some new features, the iLife (iPhoto, iMovie and Garage Band) and iWork apps (Pages, Numbers and Keynote) benefited from an interface facelift and new logos. It is now much handier to use those apps on your mobile devices and easier to share and synchronize documents. The most important feature announced for iWork is collaboration which allows you to work on a document with other users just like Google docs. To know more about the new versions of iWork and iLife click here. Next Post Allianz Life Insurance Ads Inspired By Exotica’s Mothers Day Campaign?